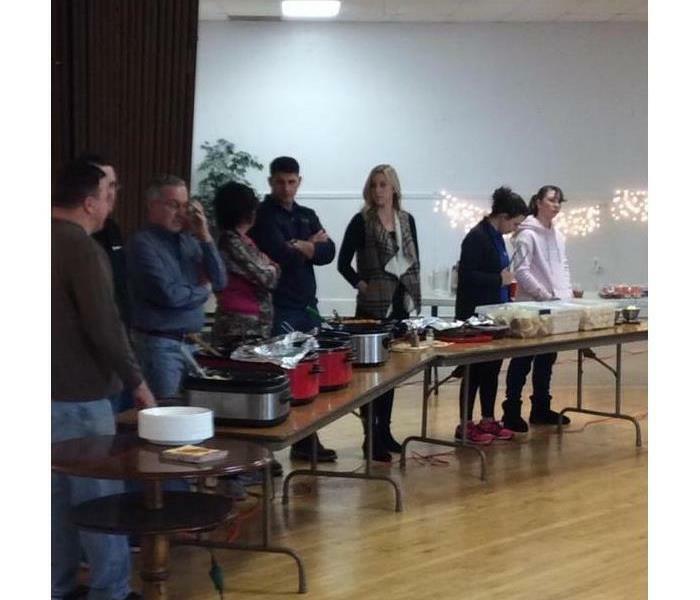 On Thanksgiving morning over 30 volunteers gathered at Dom Polski's in North Tonawanda to serve Thanksgiving lunch to the community. Over 100 people were served a delicious Thanksgiving lunch. SERVPRO of Eastern Niagara County sponsored the Childrens Hospital benefit breakfast at Howard Hanna in October. Money was raised for the new Oshei Children's Hospital in Buffalo, NY. Everyone in attendance had a great time. 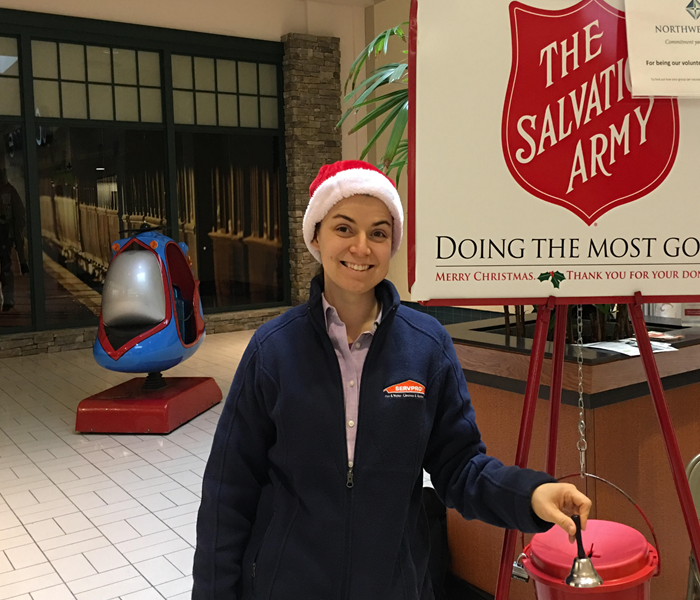 Reanna, our Sales Marketing Manager volunteered to help ring the bell during the holiday season to collect for the Salvation Army. She rang the bell at the Eastern Hills mall during the busiest of the shopping season. She said she felt honored to ring the bell and to help those in need . 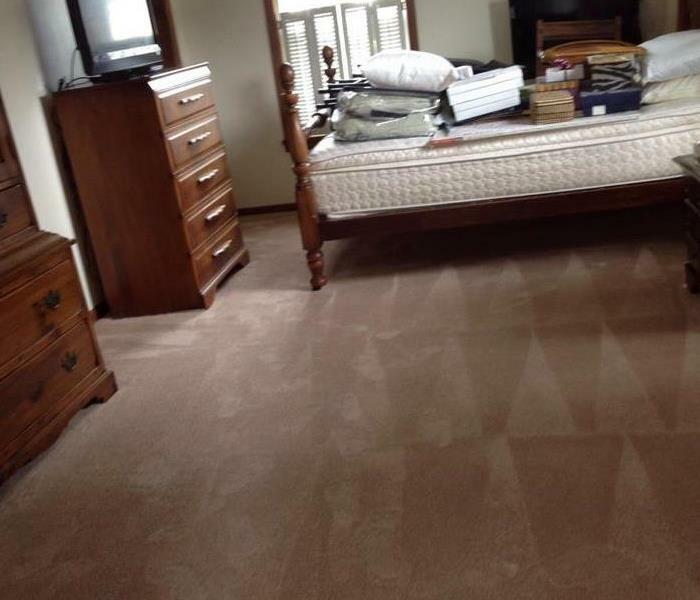 Well done SERVPRO of ENC! 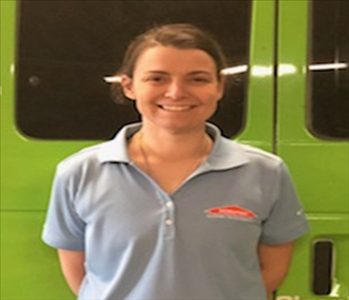 SERVPRO of Eastern Niagara County sponsored a family through WNY Heroes for the Christmas Holiday. 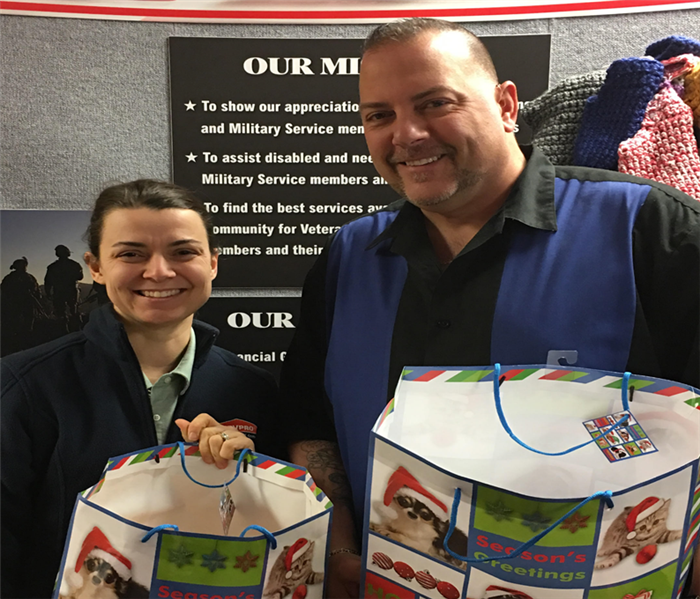 We bought gifts for the family and brought it to the WNY Heroes, Inc. office. WNY heroes help provide veterans, members of the armed services, and the widows and children of deceased veterans with access to essential services assistance and resources that support their lives and sustain their dignity. It was a wonderful event ! 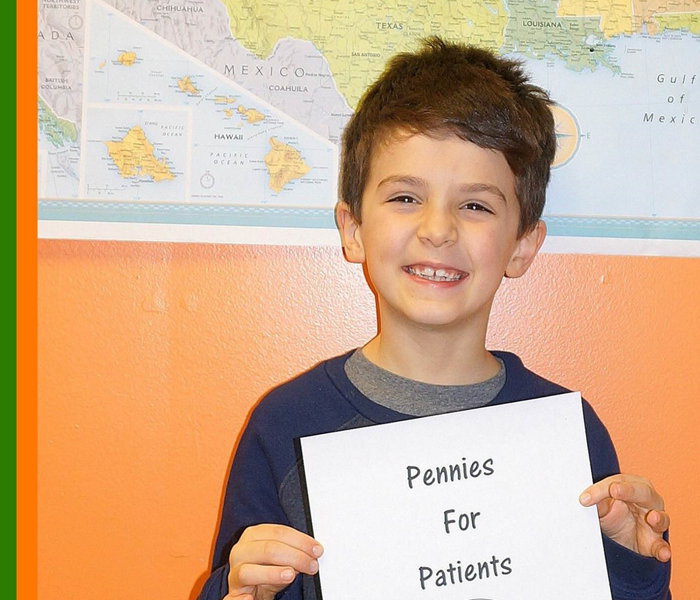 Our Sales manager , Reanna's son Ryan is collecting money for cancer patients. SERVPRO of ENC is helping Ryan collect by placing a jar in the office. 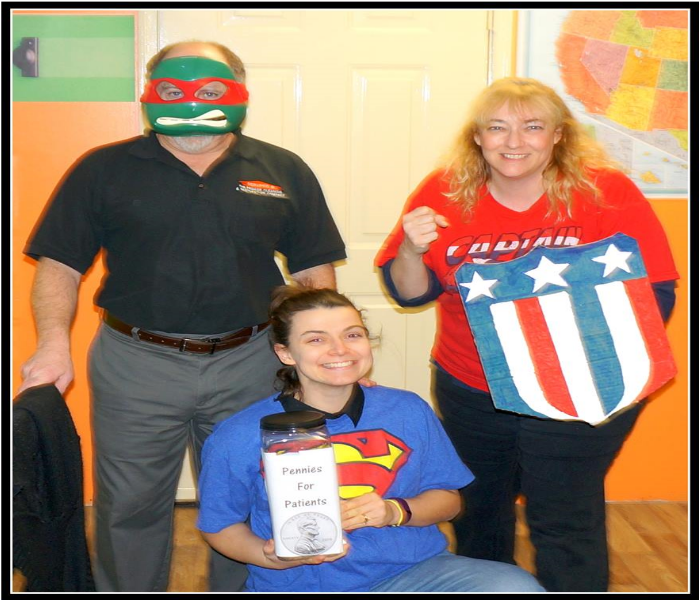 SERVPRO ENC 's first Superhero day . We wore our super hero gear and donated our coins to help patients with cancer. We had fun and it was a great cause. 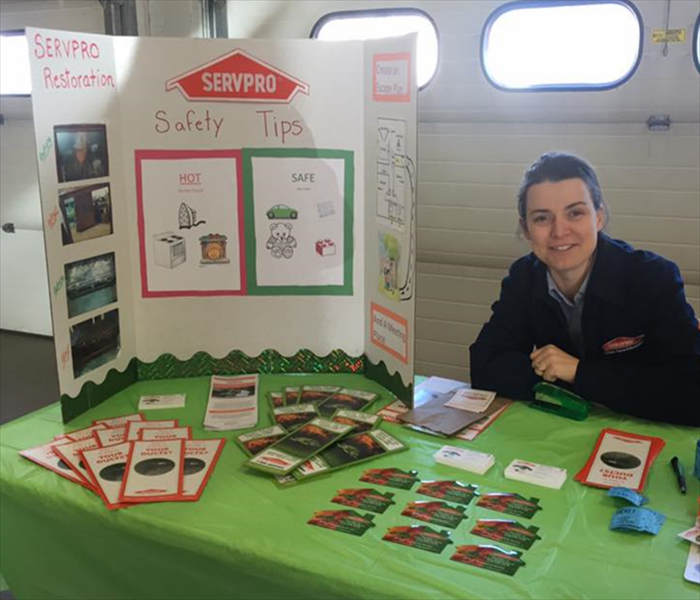 Reanna, our Sales Marketing Manager at SERVPRO ENC set up an information table at Begholtz fire hall for their Open House and Safety Event. We had many giveaways and one big raffle. We raffled off a CO2 Detector. We also had little goodie bags for the children. We had a lot of fun. 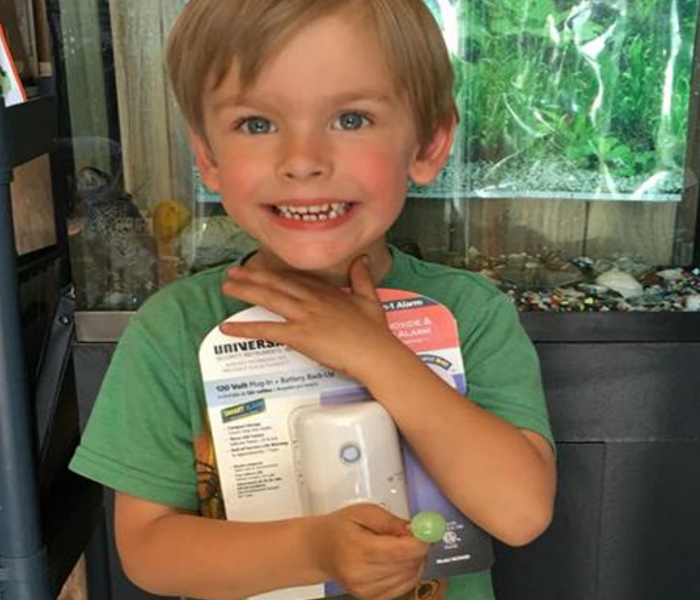 At our Safety Event at Bergoltz Fire Company in April , Jackson and his family won the Carbon Monoxide detector. We raffled this item off and taught about fire safety at this event. 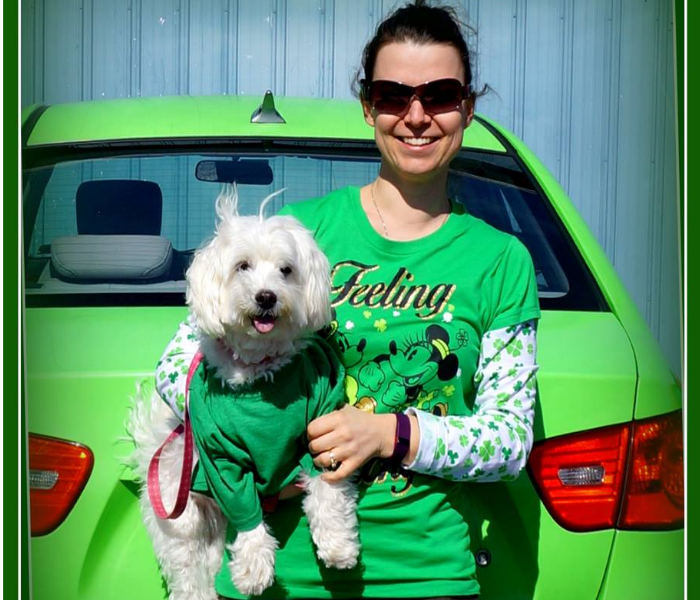 Reanna and Robin are getting ready to go on our SERVPRO golf outing at Diamond Hawk Golf Course. 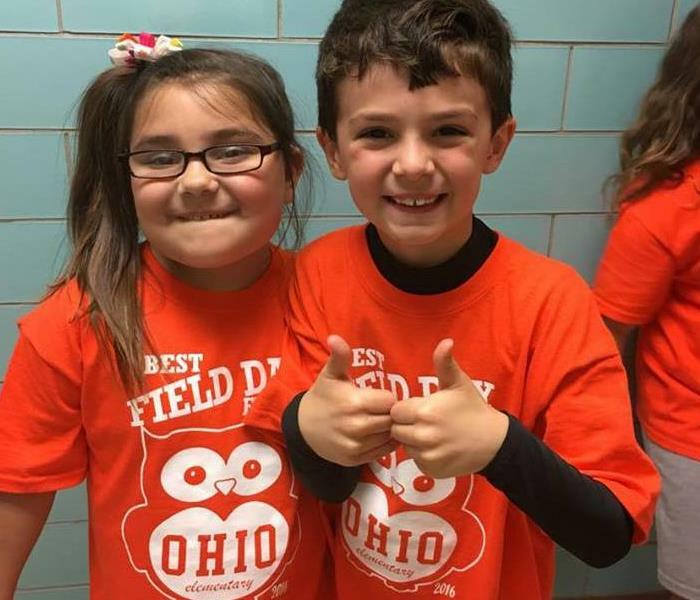 SERVPRO of ENC was one of the sponsors of the Ohio School Field Day on Friday, June 10th. The children were served lunch and enjoyed many carnival games. They also had a visit from the North Tonawanda Fire Dept, Police Dept and Mercy Flight. 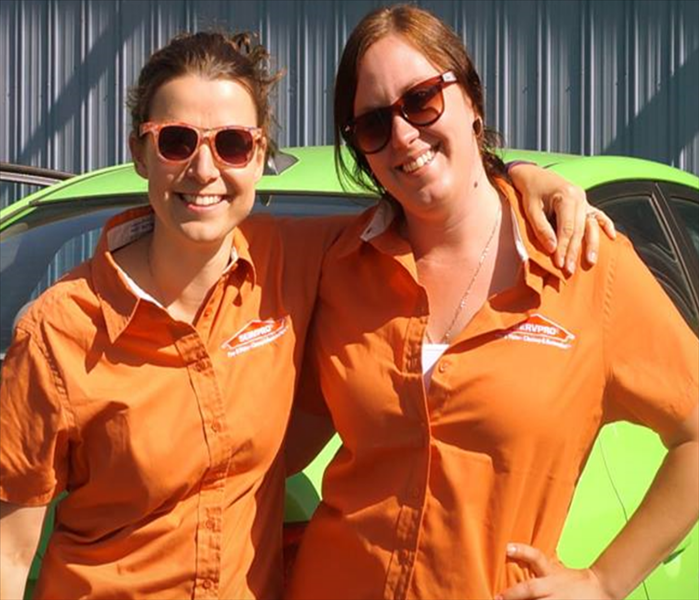 SERVPRO of ENC joined in to help the Red Cross with their local blood drive at Bergholtz Fire Hall in July. 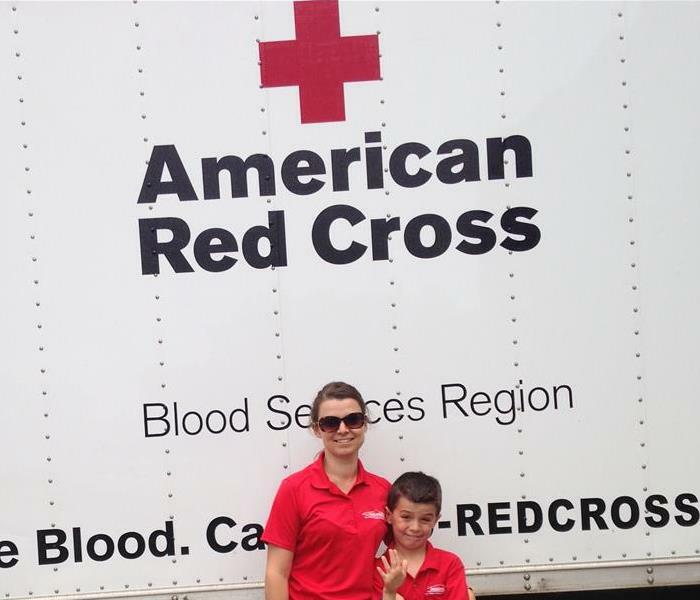 We provided healthy snacks and water for those who were courageous and donated blood. It was a great event for a great cause. 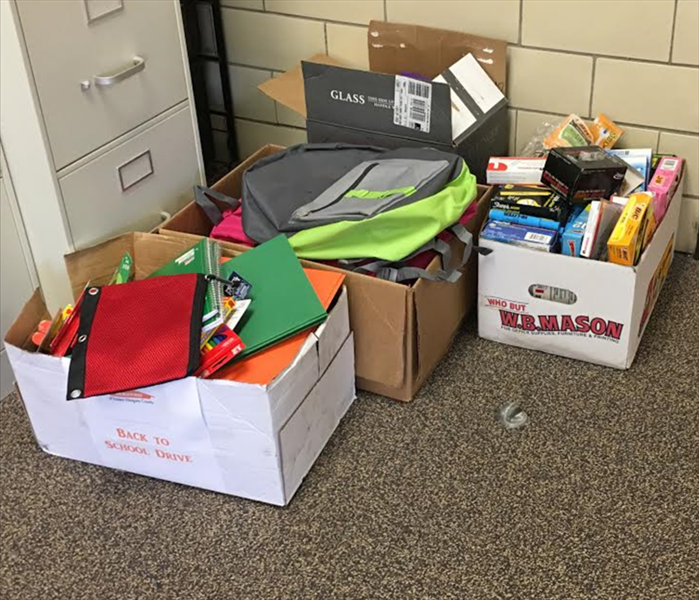 SERVPRO ENC and other local businesses came together and collected school supplies for North Tonawanda School District. The superintendent of the schools was very pleased with the donations. We wish everyone a wonderful 2016-17 school year.